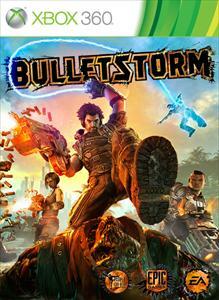 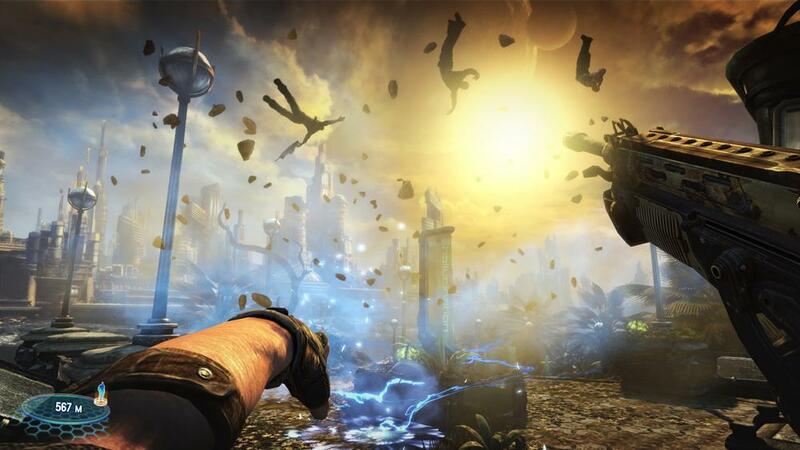 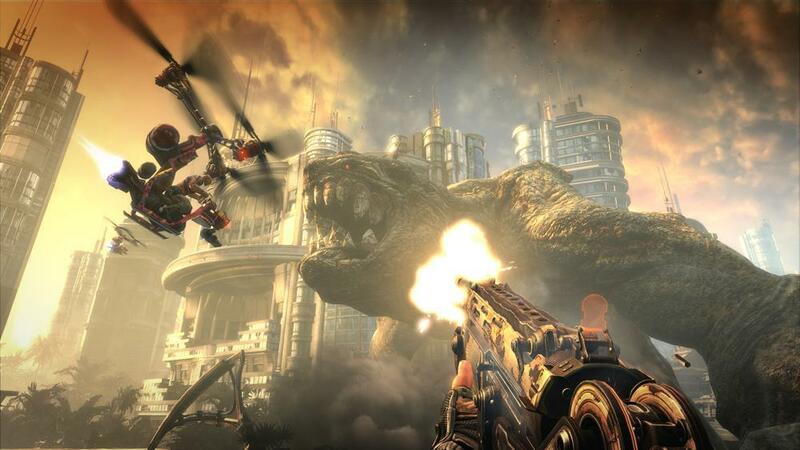 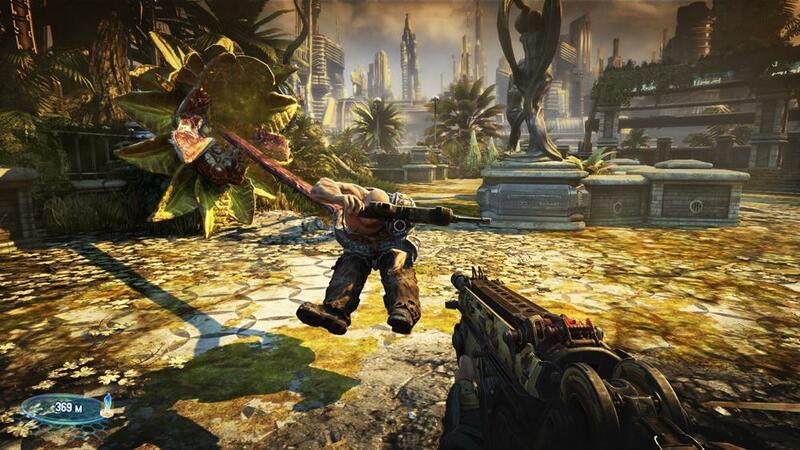 In this Kill with Skill premium theme, you will be introduced to the Blood Symphony that is Bulletstorm giving you a taste of what its like to kick, slide, and leash your way to redemption. 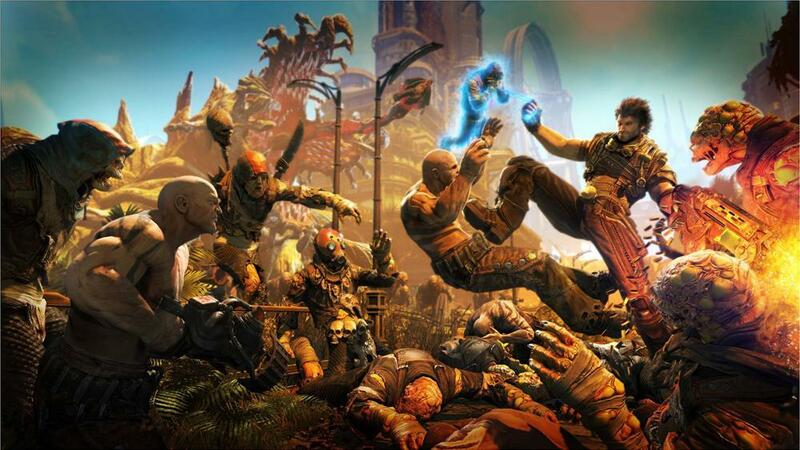 Learn to "Kill With Skill" in this latest gameplay trailer. 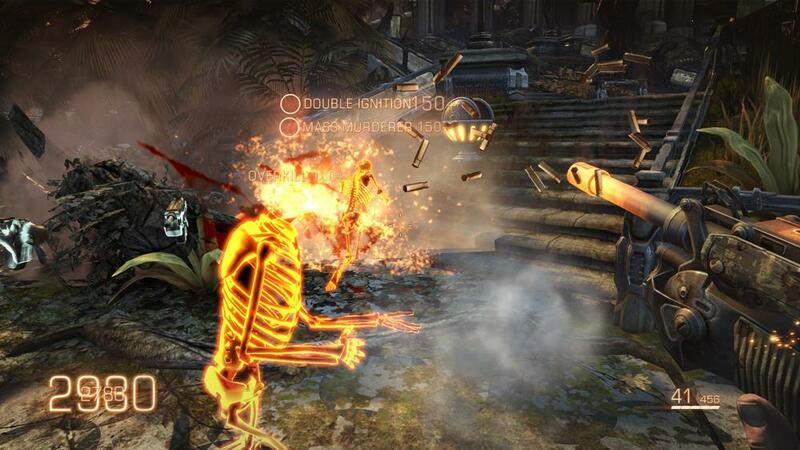 Nobody ever said that the good guys have to play nice! 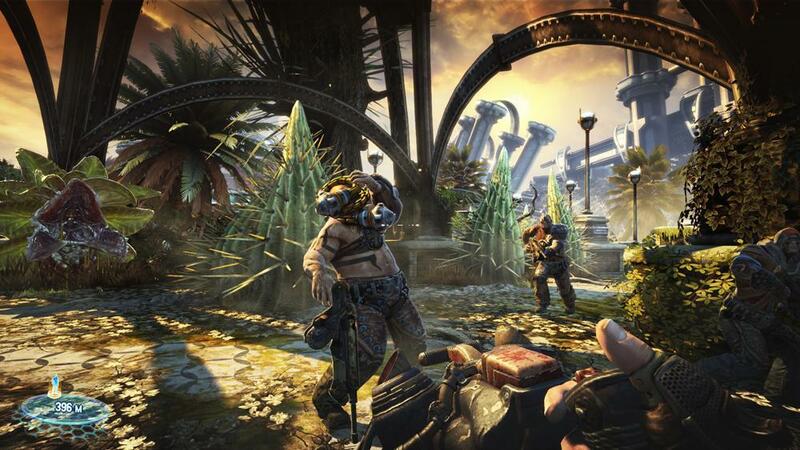 Rick Remender and Tanya Jessen introduce you to the bunch of rag-tag, balls-to-the-wall brigands you'll have the pleasure of meeting in Bulletstorm! 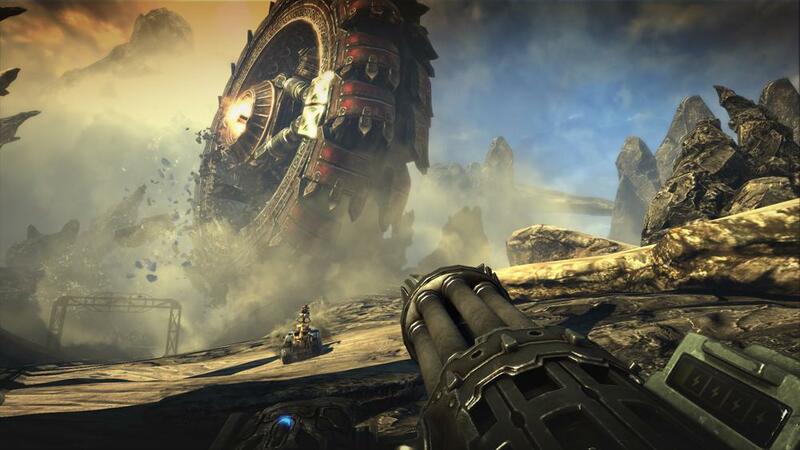 Cliff Bleszinski, Tanya Jessen and John Liberto teach you about the weapons of Bulletstorm as well as Echo and Anarchy gameplay.